April is a big month for kidney health in Australia. The World Congress of Nephrology is in Melbourne and Kidney Health Week, the national awareness week for kidney disease led by Kidney Health Australia (as the peak kidney consumer organisation in Australia) runs from 8 – 14 April. 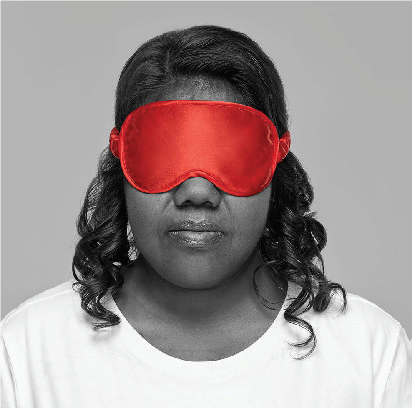 The Kidney Health Week campaign ‘Don’t Be Blind to Kidney Disease’ aims to raise awareness of kidney disease and encourages everyone to open their eyes and find out if they are the one in three at increased risk. A lack of awareness of kidney disease is especially concerning for the culturally, linguistically and geographically diverse Indigenous people of Australia for whom marked inequalities in kidney health exist. Why the inequalities in kidney health? Difficulties in accessing affordable and culturally appropriate health services. Many of these factors are rooted in the European colonisation of Australia and the sequential intergenerational trauma of Indigenous Australians. What is being done to address these inequalities? In 2008 inequalities for Indigenous Australians became a focus for Australian governments with a commitment to specific targets to reduce the disadvantage – the Closing the Gap strategy. The similarly named Close the Gap campaign, led by government- independent Aboriginal and Torres Strait Islander organisations, provides a platform for advocacy and policy. An initiative that aims to encompass many of these and reduce ‘The Gap’, is the Kidney Health Australia-Caring for Australasians with Renal Impairment (KHA-CARI) Indigenous Guidelines. The KHA-CARI guidelines are evidence-based clinical practice guidelines for the management of CKD in Australia and New Zealand. In 2016, the first Indigenous population specific guideline was proposed in response to the persistent and disproportionate burden of CKD among Indigenous peoples. 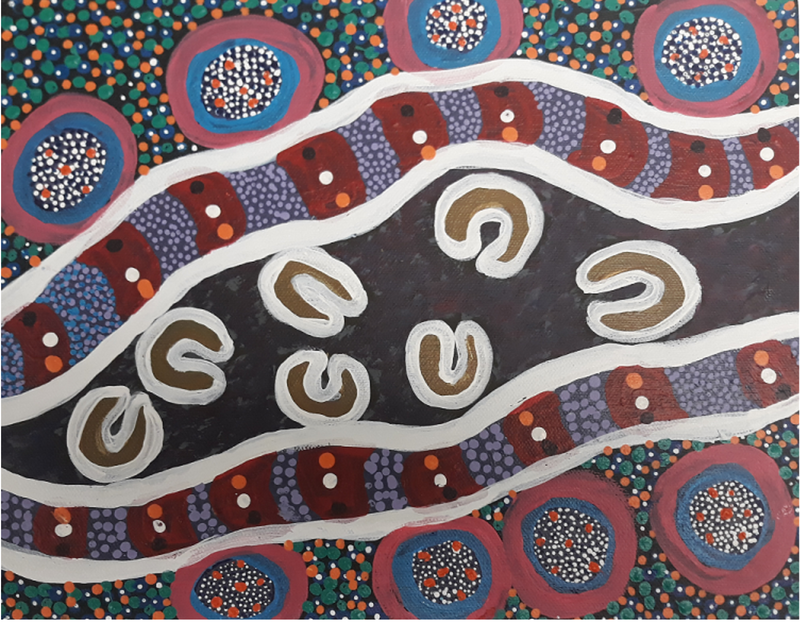 A novel precursor to formal guideline development is a nationwide community consultation of Aboriginal and Torres Strait Islanders consumers, communities and health care workers. Kidney Health Australia are undertaking these consultations, the first of which took place in the Northern Territory (in partnership with a program from the Menzies School of Health Research – Catching Some Air). Further consultations have occurred in Perth, Adelaide and Port Augusta with more planned for 2019 and 2020. These community consultations are essential to ensure the new clinical guidelines are aligned with community preferences and that any guideline is relevant and meaningful for both patients and clinicians resulting in positive health outcomes for these communities. Dr Lisa Murphy is the General Manager for Prevention and Advocacy at Kidney Health Australia. Lisa is currently working with A/Prof Shilpa Jesudason (KHA Clinical Director) and Dora Olivia (KHA National Manager for Indigenous Kidney Health) on the KHA-CARI Indigenous Guidelines Community Consultation and Advocacy for equity in kidney health for Indigenous Australians. They are dedicated to fighting kidney disease through initiatives that lead to early detection and prevention, and through programmes to support those living with kidney disease. At the core of how Kidney Health Australia operates are its mission, vision and values. Mission – To promote good kidney health through education, advocacy, research and support. Vision – To save and improve the lives of Australians affected by kidney disease. Values – Commitment to excellence; working cooperatively; proactive leadership, and ‘making a difference’. Inawinytji Williamson is a Pitjantjatjara and Yankunytjara Woman, kidney patient and member of the Aboriginal Reference Group in SA. World Kidney Day is only 20 days away: all you need to know!